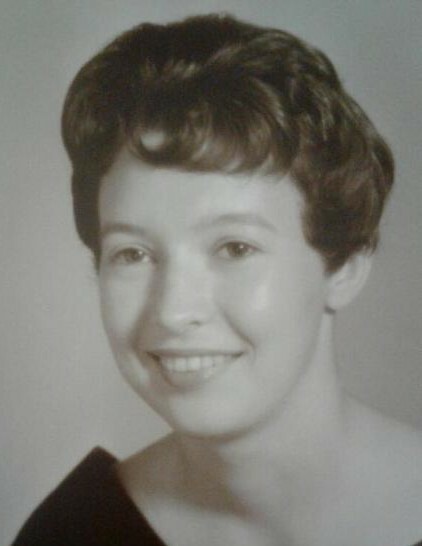 Dorothy Gilbert, 73, of Louisville, KY passed away Friday, January 25, 2019 at the Essex Nursing & Rehabilitation Center, Louisville, KY.
She was preceded in death by her parents, Chester & Lena Johnson; two brothers, Franklin Johnson, Kenneth Johnson; one sister, Edna Johnson; and a sister in law, Jenny Johnson. Her husband, David Gilbert of Louisville, KY; two children, Anita Jo Hammond of Louisville, KY, Michael David Gilbert & his wife, Devon of Louisville, KY; one brother, Robert Johnson; one sister in law, Barbara Johnson; and four grandchildren. Visitation will be from 4:00 PM until 8:00 PM Monday and from 11:00 AM until 12:30 PM Tuesday at Chism Family Funeral Home, Vine Grove, KY.
Funeral services for Mrs. Gilbert will be held at 12:30 PM, Tuesday, January 29, 2019 at the chapel of Chism Family Funeral Home, Vine Grove, KY. Burial will follow in the KY Veterans Cemetery Central, Radcliff, KY.